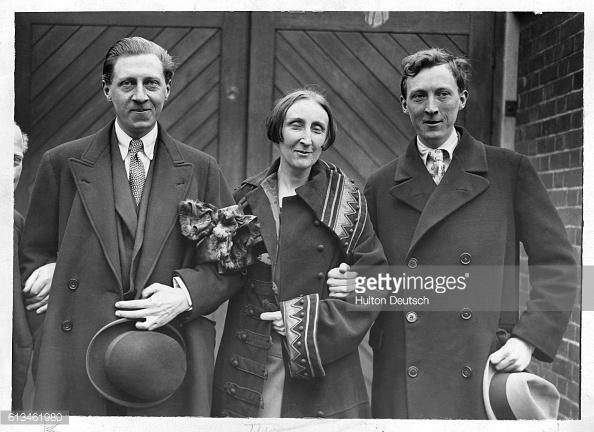 Osbert Sitwell was one of the trio of English literary siblings usually referred to as “The Sitwells”. 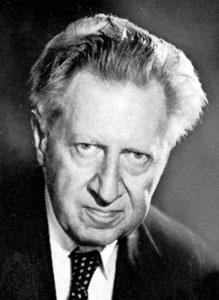 His sister Edith was also a poet while younger brother Sacheverell plied his trade as an art and music critic. 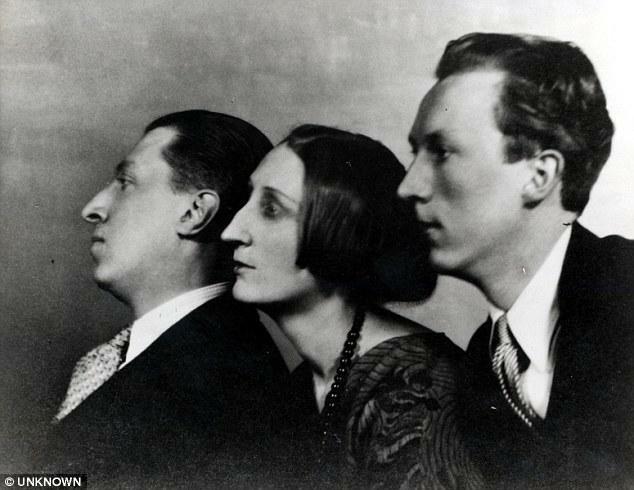 All three escaped the aristocratic and sometimes suffocating environment created by their parents who, it is claimed, did nothing to create a loving family environment. 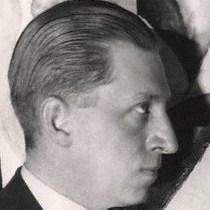 Osbert was later in life knighted and inherited the family baronetcy, becoming 5th Baronet on the death of his father in 1943. 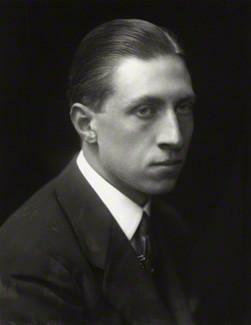 He began writing poetry while serving as an Army officer on the Belgian First World War battlefields of Ypres. 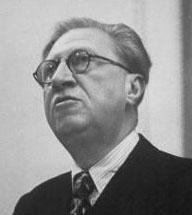 He was born Francis Osbert Sacheverell Sitwell on the 6th December 1892 in London. The family had homes at Renishaw Hall, Derbyshire and in the Yorkshire coastal town of Scarborough. He was sent first to Ludgrove School and then Eton College but his three years at Eton were clearly not to his liking. His “Who’s Who” entry jokingly read “educated during the holidays from Eton”. With war in Europe looming he joined a cavalry regiment in 1911 but soon switched to the Grenadier Guards. A London-based posting was much to his liking as he was able to indulge in his passion for visiting theatres and art galleries while off duty. His first efforts were published in The Times newspaper. 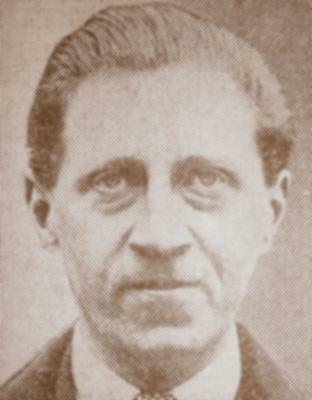 Unlike many others Sitwell survived the entire war and, on his return to England in 1918, he tried to become the Member of Parliament for Scarborough and Whitby at the General Election. Standing as the Liberal candidate he came second. His main efforts in life though were dedicated to writing. 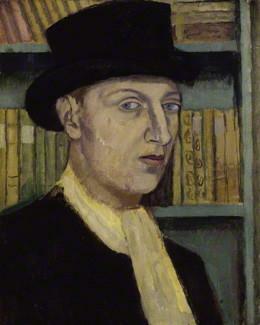 He collaborated with his brother as an art and music critic and published two books of poetry. Argonaut and Juggernaut was published in 1919 and At the House of Mrs Kinfoot appeared two years later. As the years went by he turned his hand to travelogues based on his European travels and novel writing. Several titles appeared up to the 1950s when he, unfortunately, contracted Parkinson’s disease which severely curtailed his writing. He did, however, add a fifth volume to his autobiographical series that was started in 1945 with part one titled Left Hand, Right Hand! and ending with Tales my Father Taught Me in 1962. These accounts of a rarefied and privileged lifestyle sold well and attracted acclaim on both sides of the Atlantic. 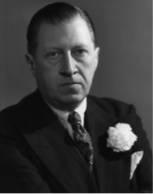 Sitwell had royal connections, being a friend of Queen Elizabeth whose husband, King George VI, was crowned following the abdication of his brother. 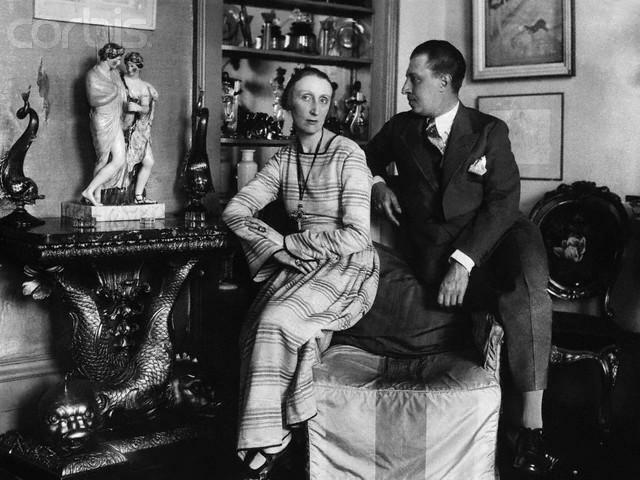 Sitwell anonymously wrote a poem called Rat Week which was a withering attack on those so-called friends of Edward who turned against him when he took up with Wallis Simpson. 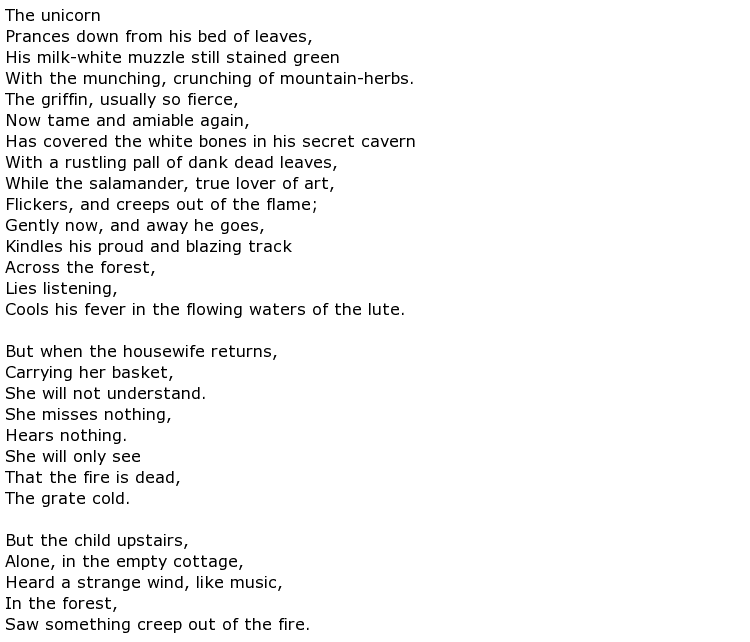 The poem scandalised society but the author was never known. 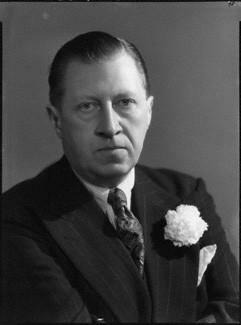 Sir Osbert Sitwell died in Italy on the 4th May 1969 aged 76.